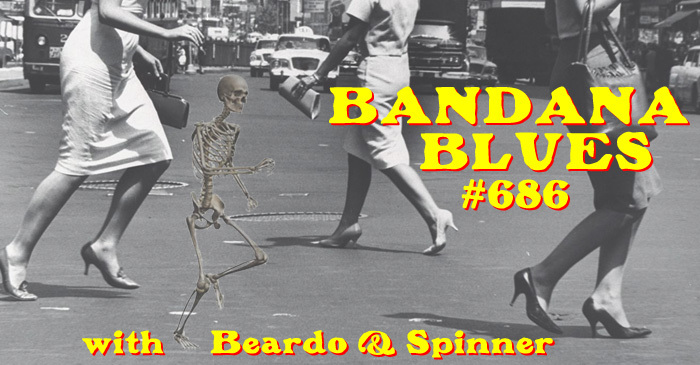 Bandana Blues with Beardo & Spinner : Bandana Blues #686 Has Legs!! Bandana Blues #686 Has Legs!! Many NEW tunes and Legs !! !